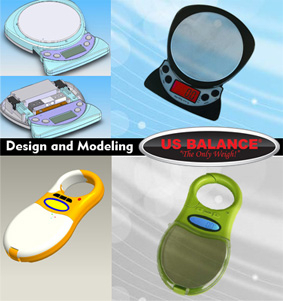 US BALANCE clients include retailers, manufacturers and smaller companies new to international OEM and product sourcing. US BALANCE has the knowledge and experience to unlock the world of international manufacturing and product sourcing for your company. We can guide companies of any size through the complete process of OEM and product sourcing. 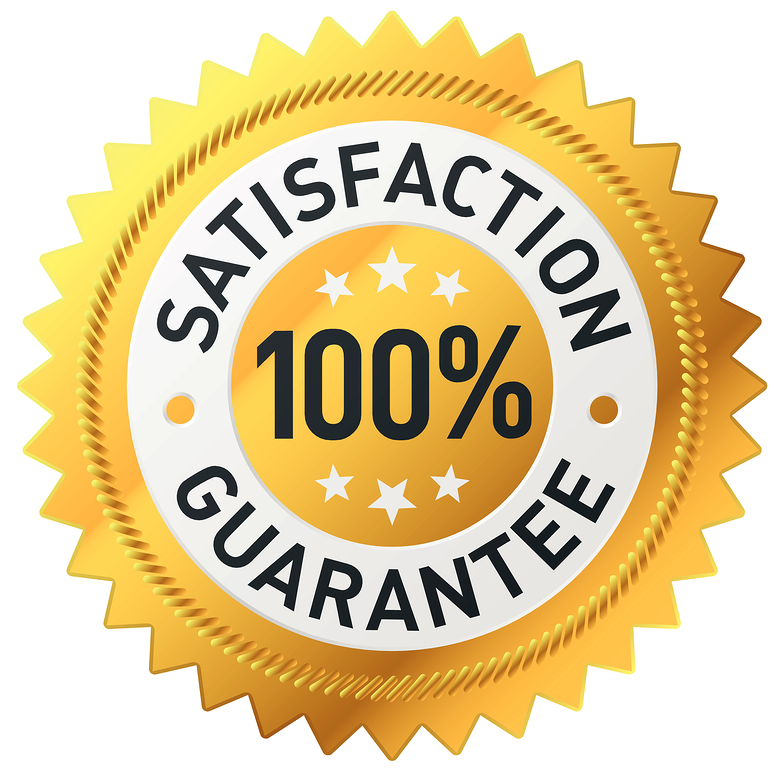 If your company has a product that you need manufactured or sourced, give us a call : 1-888-293-7661 or email us : sales (at) usbalance.com with your requirements. We have our own C & C machine and can develop some samples in house.